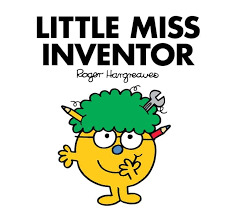 New Mr. Men Little Miss character announced: Little Miss Inventor! She's coming to the series in March 2018. 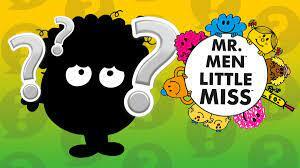 There’s a brand new character coming to the popular Mr. Men Little Miss book series! 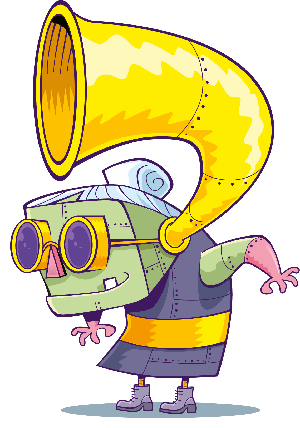 Little Miss Inventor is the 36th Little Miss character to join the series. She’ll first be seen in a book which is coming out in March 2018. 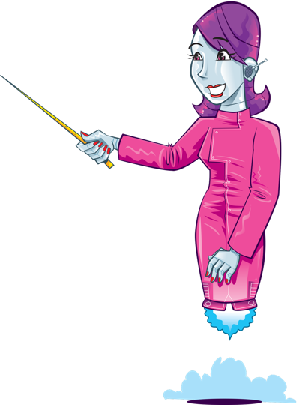 Its launch will coincide with International Women’s Day and British Science Week. As her name might suggest, Little Miss Inventor loves inventing things! She’s already made a chatter-natter hat for Little Miss Chatterbox and a back-pack snack-attack fridge for Mr. Greedy! The series started in 1971, when Adam asked his Dad what a tickle looked like. After drawing Mr. Tickle and writing a story for him, other characters soon followed. The book series is continued by Adam.